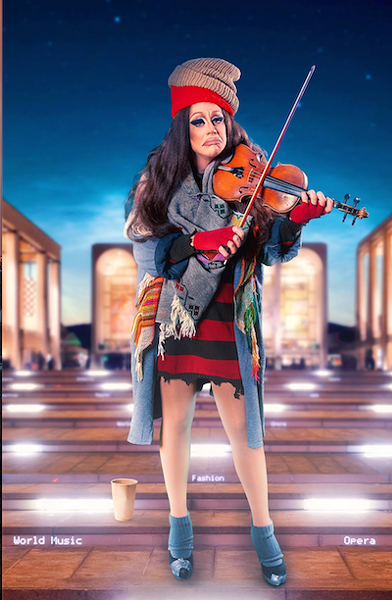 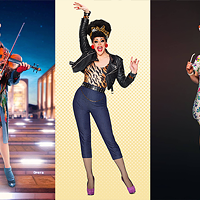 Being low key is not always the recipe for maximum summer weekend fun, as this weekend's over-the-top happenings prove: Live it up as early-2000s legend Thrice throws a free show, Pride wraps with its beloved Dykes vs Divas baseball game, RuPaul's Drag Race star Thorgy Thor hosts the first-ever drag queen-led orchestra in Canada from the Rebecca Cohn stage and a retro-y roller disco hits the Mayflower Curling Club. 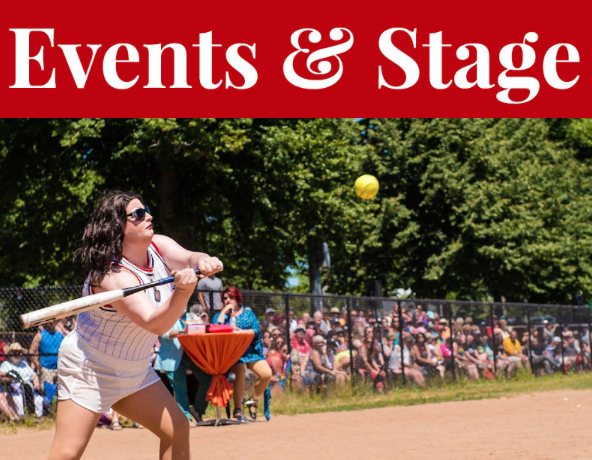 The Dykes vs Divas softball game sees drag queens and lesbians face off on the final day of the Halifax Pride festival. 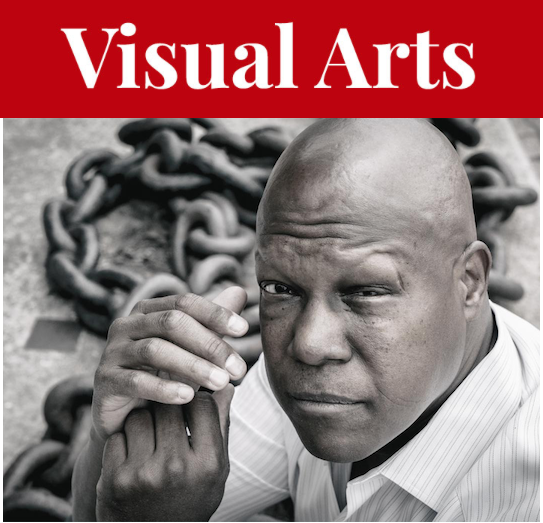 Visiting artist Yuri Dojc brings portraits of Underground Railroad descendants to the Anna Leonowens Gallery. 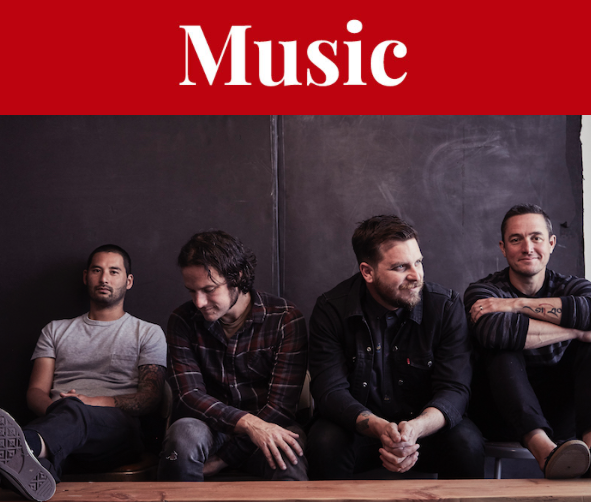 Your prayers for an epic summer concert have been answered as Thrice throws a free Marquee Ballroom show.